Within the current economic climate Flair Photography have introduced the Reportage package so that budgets can be kept to without foregoing quality of service. We will attend your wedding location and reception. Your Photographer will arrive about an hour prior to the wedding service and will take images upon arrival of the groom and best man, bridesmaids and bride. If permission is granted we will photograph during the wedding service and afterwards at the signing of the register. Before the wedding date we will discuss where the main images will be taken, this could be at the location of your wedding service or your reception, or both. Formal and informal images will be taken and will include traditional, family, casual and fun photographs, including a posed shot cutting the wedding cake. Photography will continue throughout your wedding breakfast and for approx 5hrs total. Your photographs will be uploaded to our Web Gallery where you can select 50 photographs which will be presented to you in a beautiful album. We will attend the brides home first, wedding location, reception and photograph throughout. Formal and informal images will be taken which will include traditional, family, casual and fun photographs. These will conclude just before you sit down to your wedding breakfast. Your “Story Book” style album has 10″x10″pages. 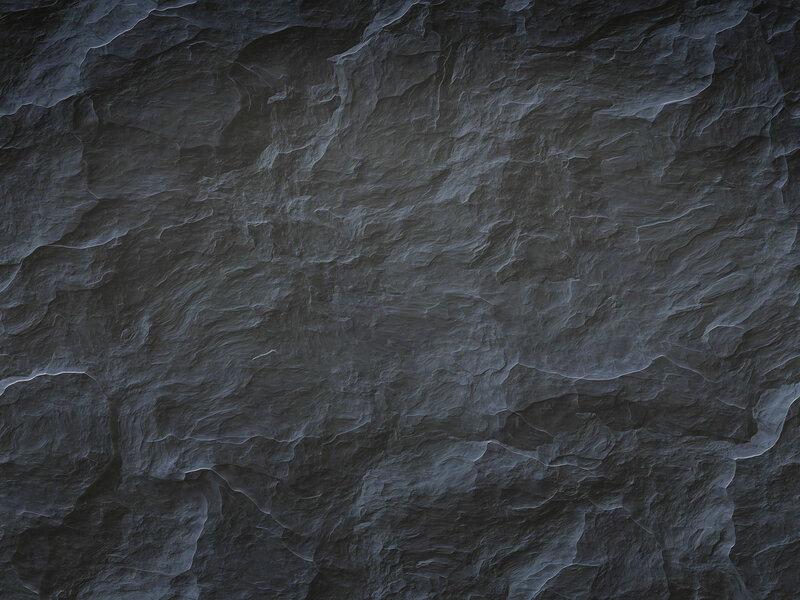 Our in-house design studio will create each page individually. Pages may contain, multi-images, black & white, blended images, carry over images across two pages, sepia, special effects and much more. 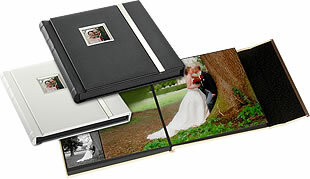 To enable us to design your album we will ask you to choose 50 images that will we include within your 30 pages. Your album will also include a personalised title page. There will be a choice of 2 styles of albums, either: a choice of black or white album cover with a cameo aperture on the front for a 2½”x2½” print, both albums have a black interior with magnetic folding front cover or acrylic with photographic cover and matching box. We highly recommend that you view a samples of our Reportage album.